See scan - perfect mint condition. 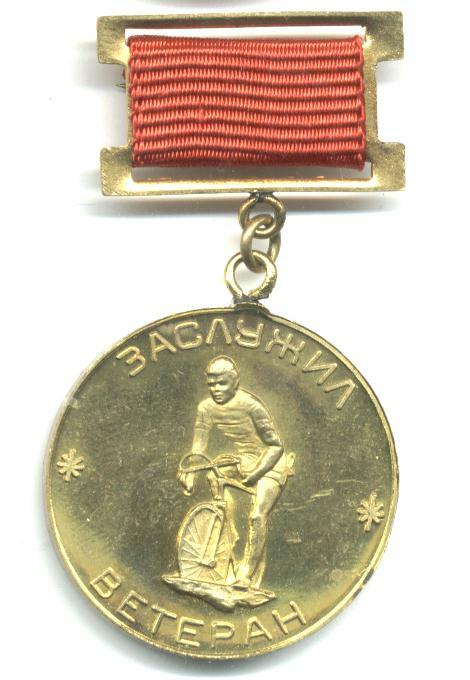 This is a nice and rare Bulgarian Cycling Federation / Bycicle Veteran Merit medal. Awarded to a very limited number of sport athletes. Nice and scarce sports collector piece and one of the nice Bulgarian medals.